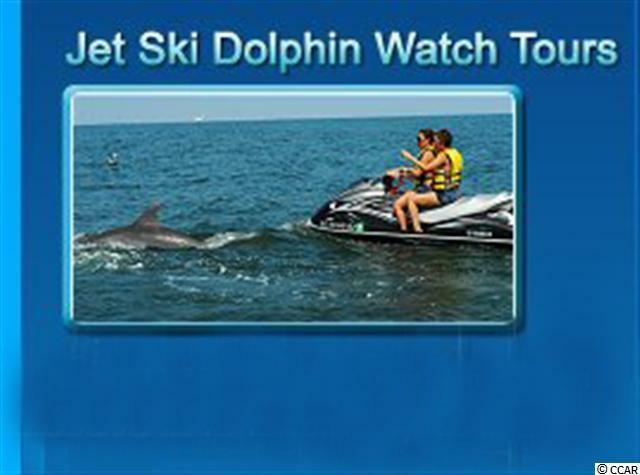 Myrtle Beach Watersports! Own your own business! 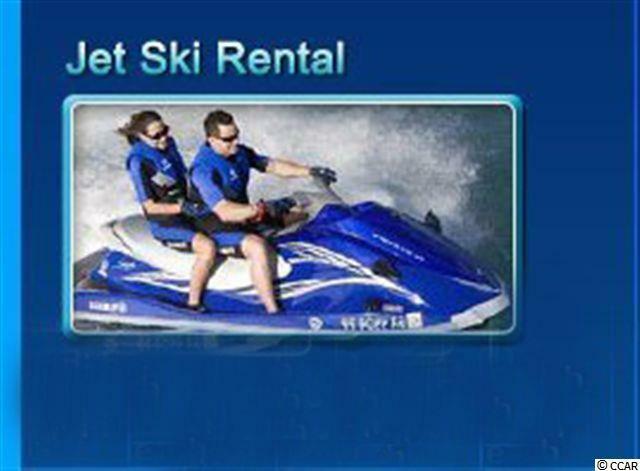 Established Water Sorts business since 1996 with equipment, jet skis and boat rentals. 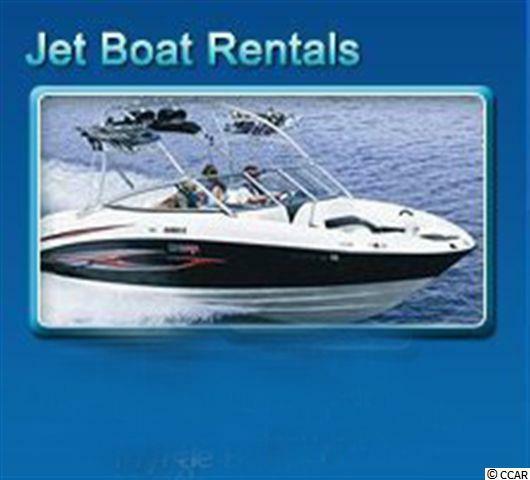 Four different locations on the Intracoastal Waterway and Inlet from Little River to Murrells Inlet. 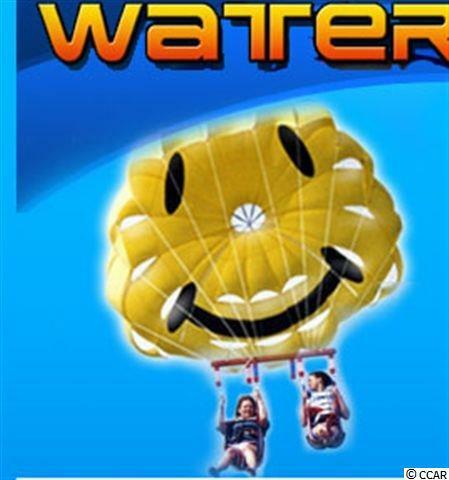 Also for sale by owner is Myrtle Beach Watersports ocean front parasail location. Don't miss out on this opportunity!! !